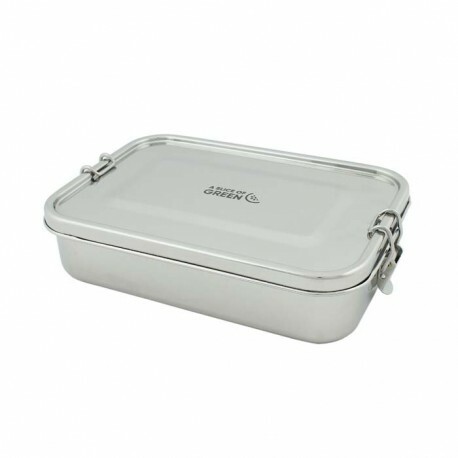 These leak resistant lunch box is spacious and long. 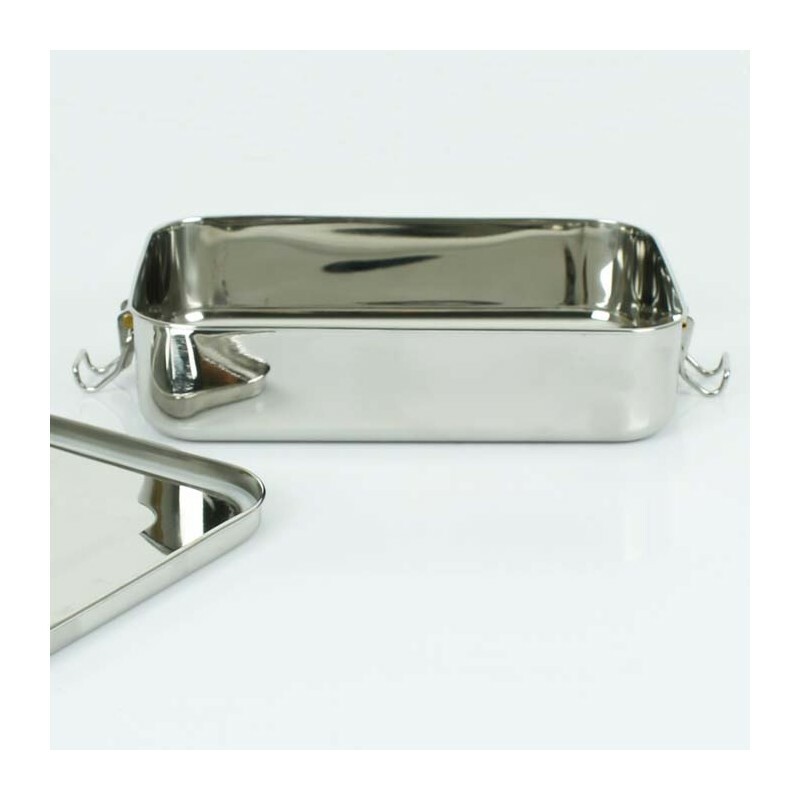 It is great for things like wraps, salads or pasta dishes. The silicone seal is removable and can be washed separately, then reinserted, flat side down. A spare seal is also included inside the container. More information on reinserting the seal can be found here.